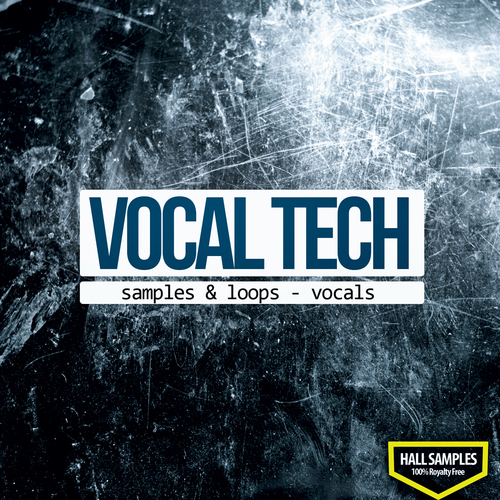 ‘Vocal Tech’ from Hall Samples is a new fresh collection of Vocal Samples and STEMS. Inside you will find Vocals ready to be used in your productions in a very simple way. ‘Vocal Tech’ is 100% Royalty-Free.